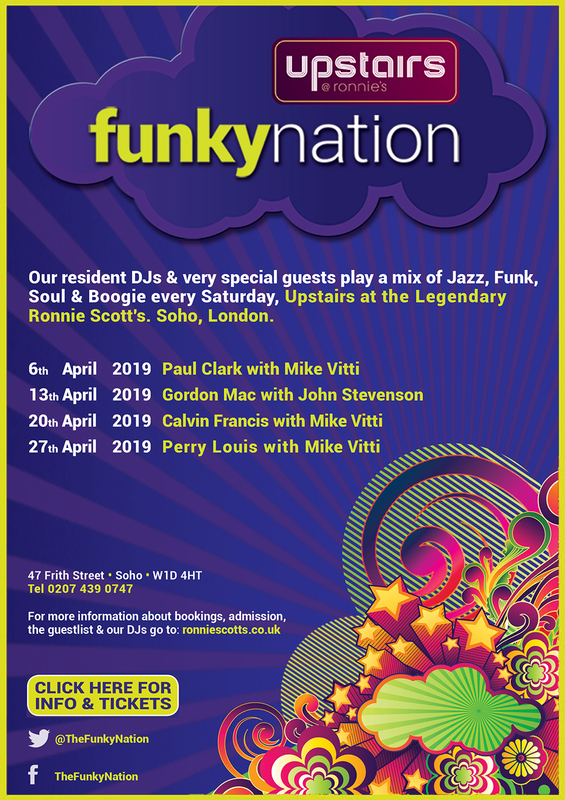 Funky Nation Upstairs @ Ronnie’s guarantees you the most exciting club night in London every Saturday Night. This is Ronnie Scott's, you know we will only book the best DJs from the UK and around the world, playing a unique mix of Jazz, Funk, Soul, House and Boogie. STANDARD ENTRY: Entry is on the door on the night, or else we do take bookings for 8 or more people using the booking form below. Please note we don't do bookings of more than 20 people on Fridays & Saturdays. VIP BOOTH: We have 1 VIP booth available to book for up to 20 people. This package offers: VIP Booth: OWN PRIVATE BOOTH (exclusive use all night) situated just in front of the dance floor and right next to the bar, plus FREE ENTRY for the whole group, QUEUE JUMP and Guaranteed entry's: VIP's will be on a guest list and will have guaranteed entry. Minimum spend applies, call the box office on 02074390747 option 1 (10am-6pm Mon-Fri). You cannot buy tickets in advance for Upstairs @ Ronnie's (except on Sunday nights). Entry is on the door - or you may fill out the reservation form below if you are a group of 8 or more and are able to arrive before 8pm. Strictly Over 18's Only. Name: *Please fill in your name! 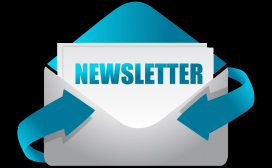 E-mail: *Please fill in your email! Mobile Number: *Please fill in your contact! Date: *Please fill in date! 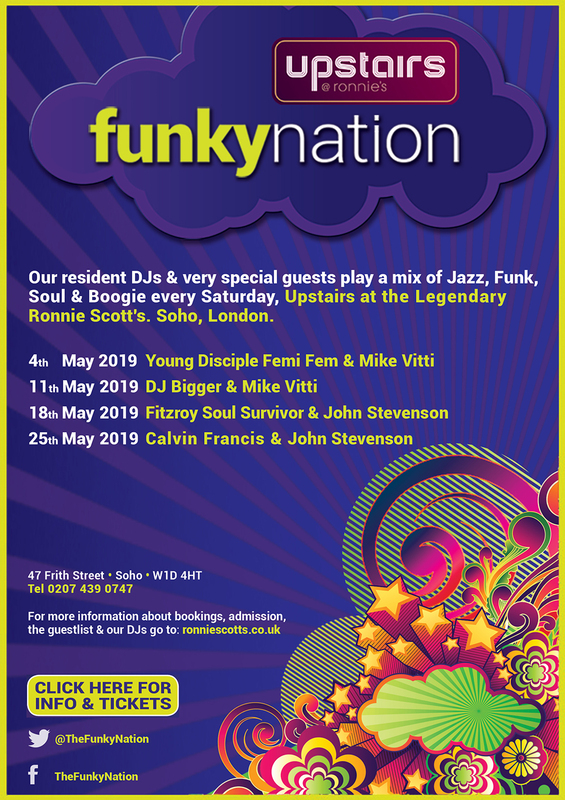 Tell us what you think of FUNKY NATION! (Live DJs- jazz/funk/soul/house) below..